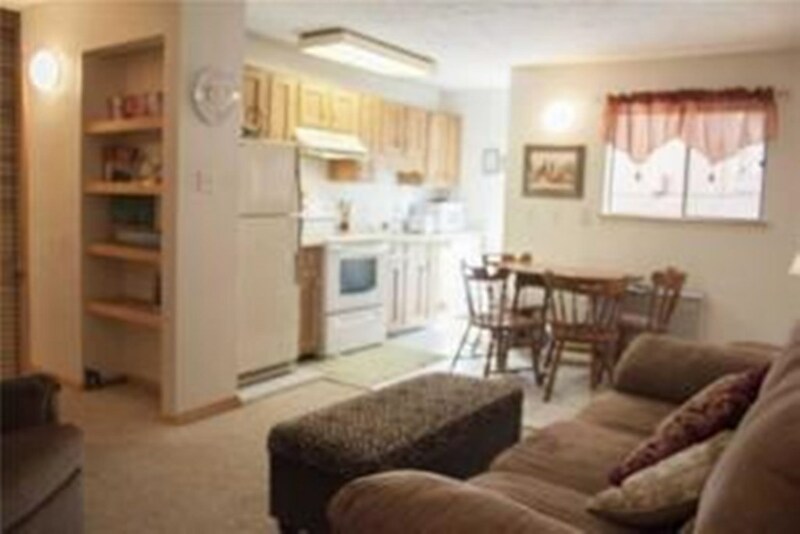 Located only two blocks from the Angel Fire ski-basin. 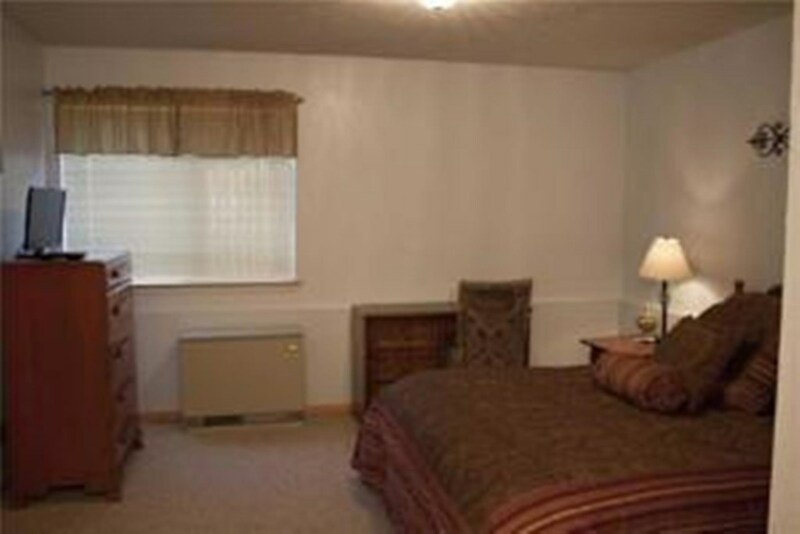 This beautiful first floor condominium is nicely furnished and offers two televisions with DVD & VCR payers and Wi-Fi access. 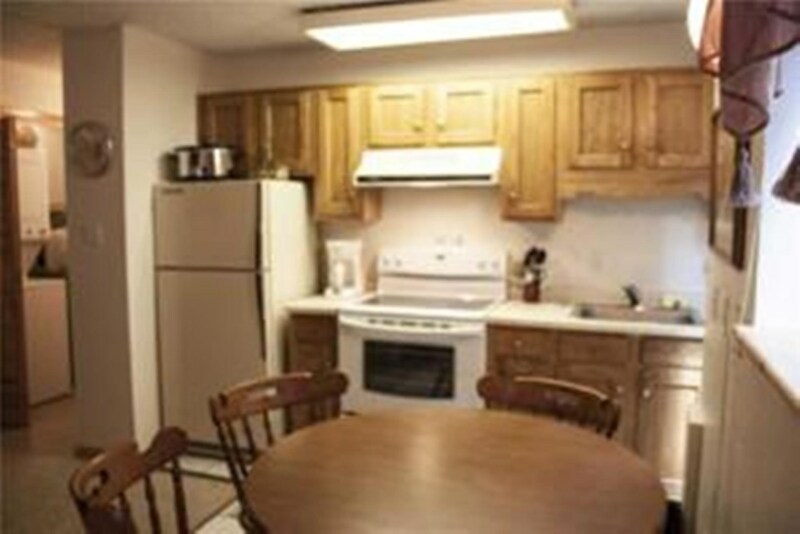 The kitchen is well stocked will meet all your culinary needs. 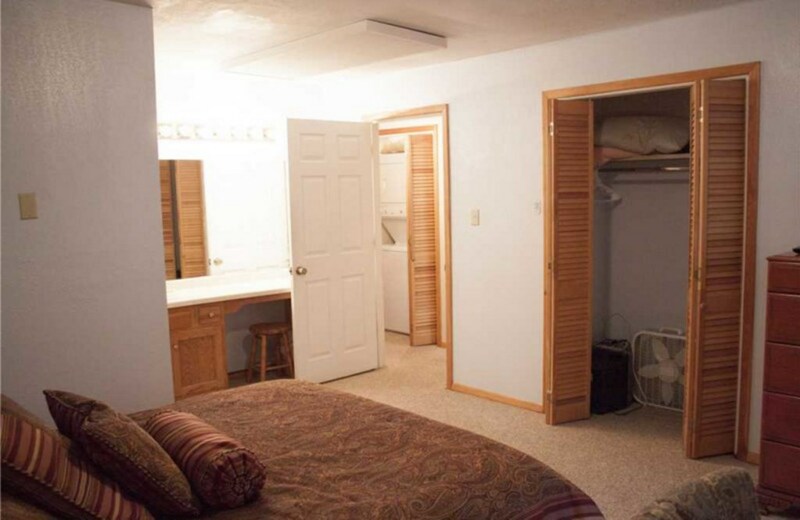 This unit features two queen sized beds and a sleeper sofa. 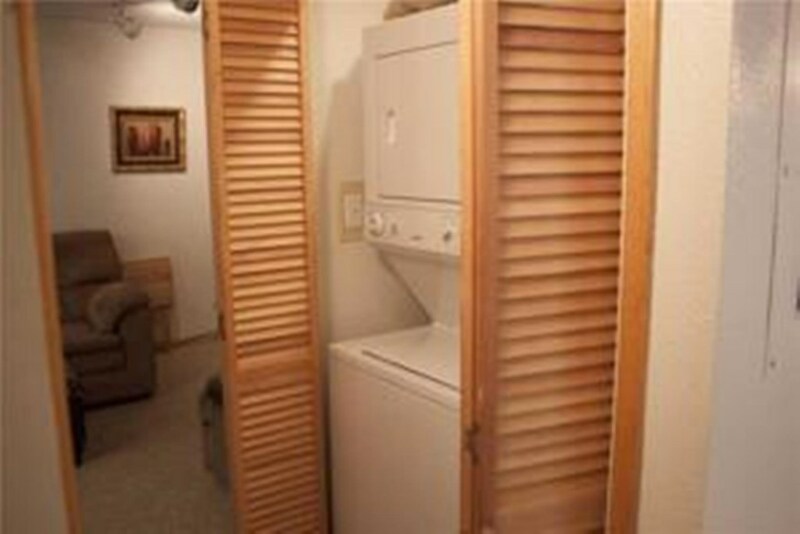 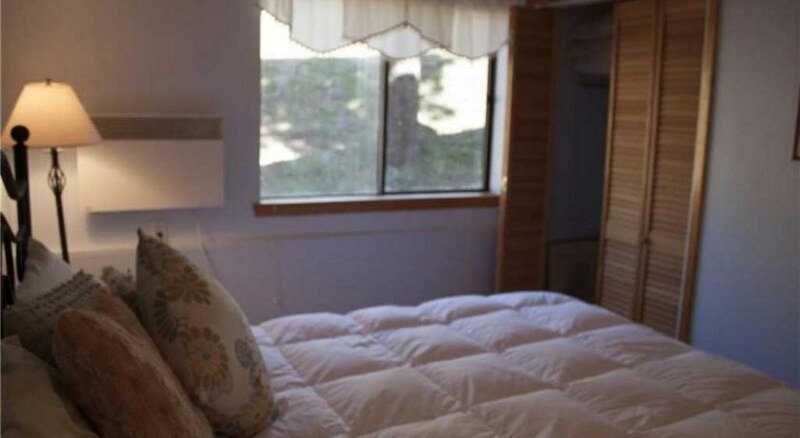 It is equipped with a clothes washer and dryer and all the amenities of home. 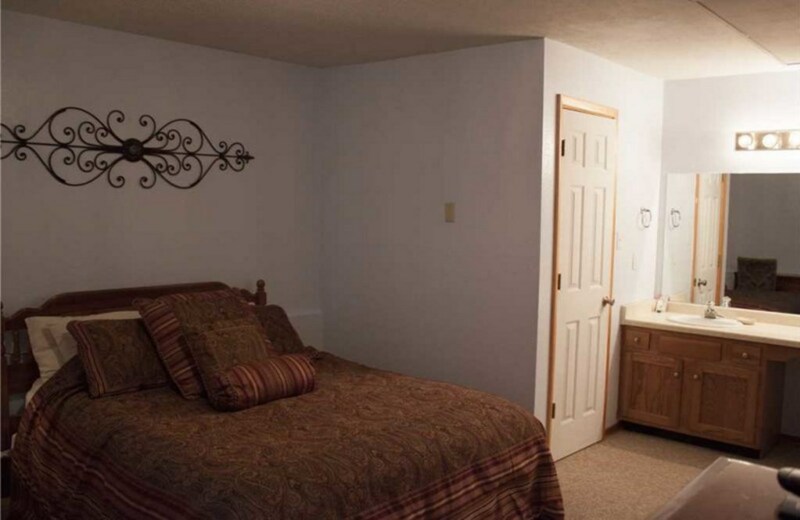 the convenient location is close to shopping, restaurants, and all the mountain activities. 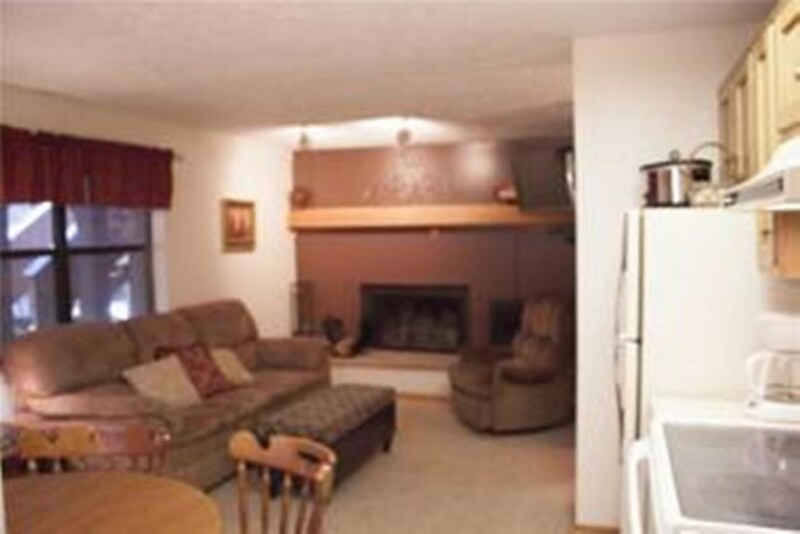 This condo is the perfect family getaway!